Chennai is home to many educational and research institutions. IIT Madras is ranked among the top centres of engineering education in India. College of Engineering, Guindy is the only state-owned college to be ranked in the top 10 engineering colleges in India, along with the IITs and NITs. Madras Institute of Technology is another institutions for engineering studies, which is also part of Anna University along with College of Engineering, Guindy. Medical colleges such as the Madras Medical College and Stanley Medical College are located in the city. The arts and science colleges in the city include Loyola College, Stella Maris College, Women's Christian College, Madras Christian College and Presidency College. Vijay (born Joseph Vijay Chandrasekhar on 22 June 1974) is an Indian film actor and playback singer who appears inTamil films. Nicknamed "Ilaya Thalapathy" (young general) by his fans, he has appeared in more than 50 Tamil films and earned accolades, including Tamil Nadu State Film Awards, and has been described as one of the successful stars of Tamil cinema. Trisha Krishnan (born 4 May 1983),known mononymously as Trisha, is an Indian film actress and model, who primarily works in the South Indian film industries, where she has established herself as a leading actress. She was noticed after winning several beauty pageants like the Miss Madras contest (1999), which marked her entry into filmdom. Samantha Ruth Prabhu (born 28 April 1987) is an Indian actress and model. She has established a career in theTelugu and Tamil film industries, and is a recipient of three Filmfare Awards. 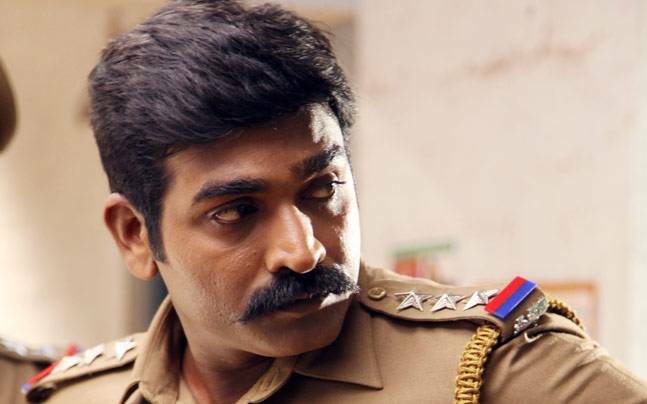 Vijaya Gurunatha Sethupathi (born 16 January 1978), known as Vijay Sethupathi, is an Indian film actor, producer, lyricist, and dialogue writer who stars in Tamil films. Ravi Mohan (born 10 September 1980), better known by his stage name Jayam Ravi, is an Indian film actor who has worked in the Tamil film industry. 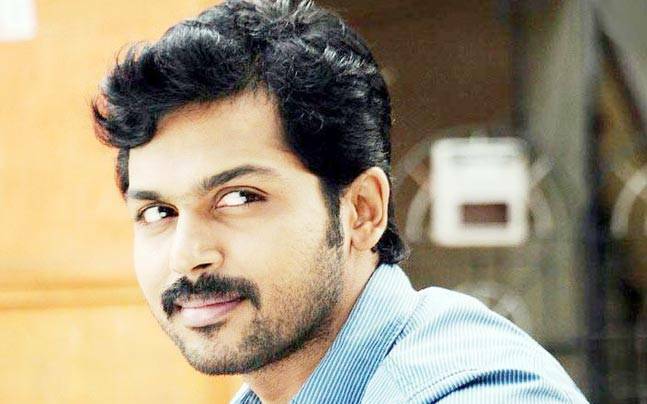 The son of film editor Mohan, Ravi made his debut as an actor in Jayam (2003) directed by his elder brother Mohan Raja. Vishal Krishna Reddy (born 29 August 1977) is an Indian film actor and producer who works in the Tamil film industry. Most of his films are dubbed into his native language Telugu. Vikram (born as Kennedy John Victor on 17 April 1966) is an Indian film actor who predominantly appears in Tamil language films and has won seven Filmfare Awards as well as one National Film Award and Tamil Nadu State Film Award amongst other recognitions and was awarded an Honorary Doctorate by the People's University of Milan in May 2011. Arvind Swamy is an Indian film actor, model, entrepreneur and television presenter known for his work in Tamil cinema.He was introduced as an actor by Mani Ratnam with the film Thalapathi (1991) and subsequently starred in successful films such as Roja (1992), Bombay (1995), Minsaara Kanavu (1997) and Alaipayuthey (2000).